Solving real-time people-based marketing requires a disruptive marketing technology and a new cooperative identification model. To future proof your data, you need a technology partner committed to helping you accelerate your journey from unknown to known audience targeting. 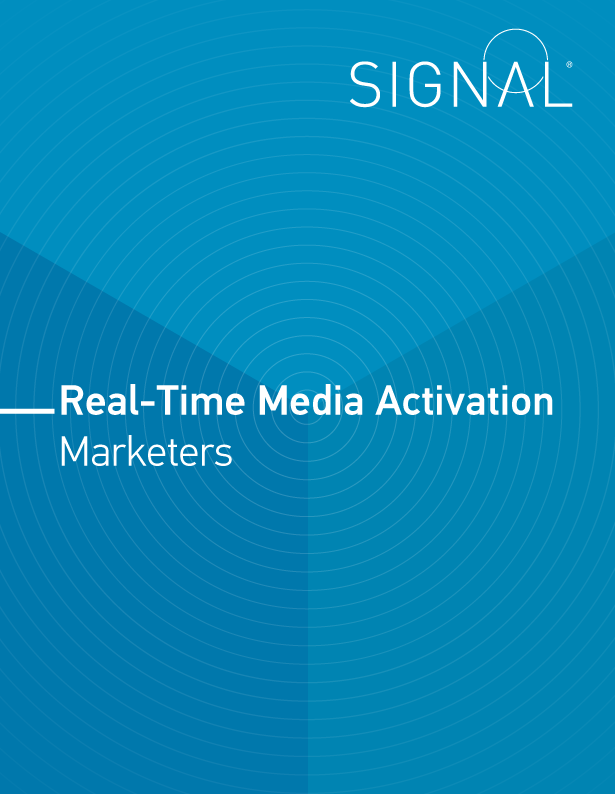 Signal is the only solutions provider that delivers known audiences at scale with one technology that combines data collection, persistent identification, onboarding and segmentation for real-time cross-channel execution.